We have solutions for all of your rigging needs. 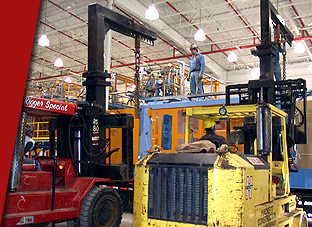 We own a variety of equipment, from a 600-lb lift to an 100-ton gantry to 350-ton cranes. 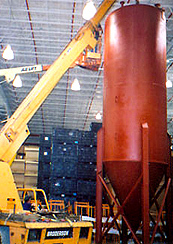 We have an assortment of cranes, lifts, gantries, and we also have a floating device called AreoGo. 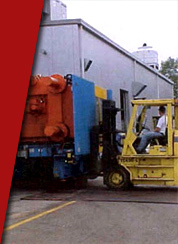 The equipment, along with our experience and expertise, allows us to have the ability to take on any job, and to do the job well. Feel free to take a look at what we have to offer -- click on links below.